Drexler, Robert. Nothern Ireland Handout- Penal Laws, 2009. Diagnostic and Statistical Manual of Mental Disorders, Fourth Edition. Washington, DC, American Psychiatric Association, 1994. Fitzduff, M., (2002). Beyond Violence. Tokyo: United Nations University Press. Macnair, R., (2003). The Psychology of Peace. New York: Praeger. McKittrick, David and David McVea. Making Sense of the Troubles: The Story of the Conflict in Northern Ireland. Chicago: New Amsterdam Books, 2002. Townshed, Charles. Political Violence in Ireland: Government and Resistance Since 1848. New York: Oxford University Press 1983. Toolis, Kevin. Rebel Hearts: Journeys within the IRA's soul. London: Picador, 1995. Victim Support Northern Ireland (2004). May 20, 2009, http://www.victimsupport.org.uk/vs_ni/vs_ni_home.html. 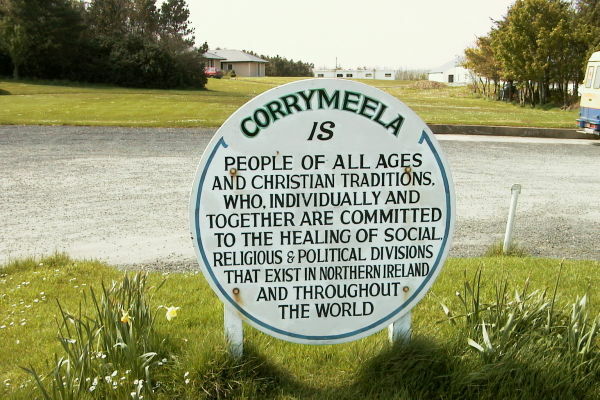 Corrymeela [Online Image]. Unknown. May 20, 3009, from http://www.corrymeela.org/sitepage/aboutus.aspx. James Craig. [Online image]. May 17, 2009, from: http://media-2.web.britannica.com/eb-media/17/12617-004-C66D82B7.jpg. Mack, Sean (artist). (2007). 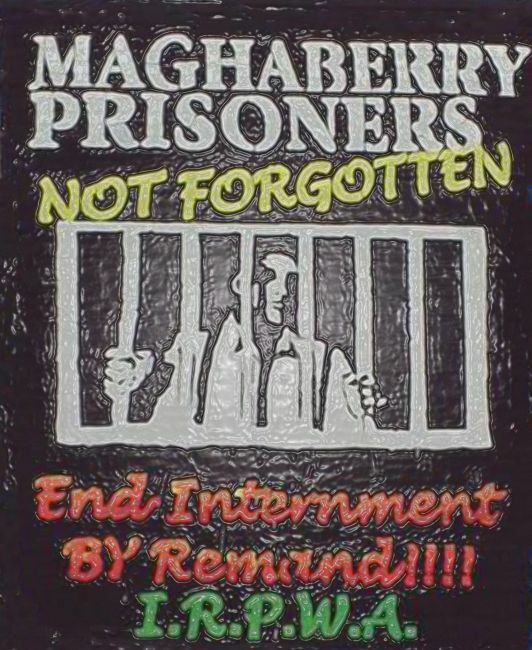 Derry Civil Rights. [Online image]. May 17, 2009, from: http://commons.wikimedia.org/wiki/File:Civil_Rights_Mural_SMC_May_2007.jpg.